Parn was born in Ubon Ratchathani to a farming family. She was unable to finish junior high school due to an unplanned pregnancy. Once her pregnancy was revealed to her parents, they prevented her from completing her education and forced her to get married instead. 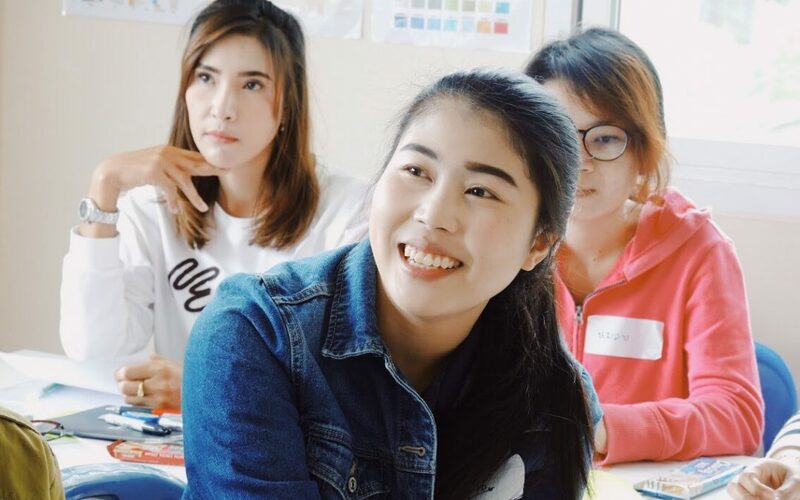 Thus, Parn moved to Bangkok to work in her husband’s family business, but is separated from her son, who lives in Ubon Ratchathani with his grandparents. Her life in Bangkok involved struggles with her parents-in-law in the family business. However, with a limited educational background, there is little she can do to liberate herself from this uncomfortable situation. Even though Parn earns a relatively high salary compared to others with similar low educational degrees, these funds do not contribute much to her overall livelihood as she is still the sole supporter of her family. Before the “Better Me” program, Parn was demotivated because her past struggles. Once she was acquainted with her classmates and their past experiences, it became clear to her if they could achieve their goals despite their traumatic past, she could do the same. Gradually, she gained back the confidence she had lost and became motivated to change her life. After “Better Me,” Parn has improved her English skills and is much more enthusiastic about learning. More importantly, workshops such as “Self-Assessment” have made her realize that she needs to be able to support herself first – on her own terms – before she can support her family. She has become a better planner and communicator, understanding that she cannot live her life without self-reflection and realistic goals. Parn has plans to live a simple life with her family. She has goals of saving money to establish her own store and invest in a car. Once her own dreams are achieved, she intends to pay off her parent’s debt. Parn’s story showcases the importance of being in a community that constantly encourages you to believe in yourself. 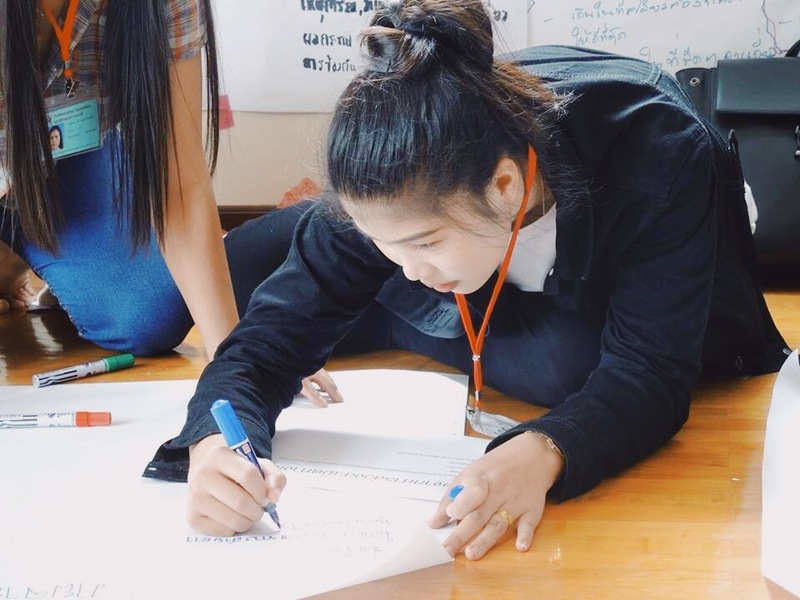 Working together to achieve their goals despite a challenging past, Parn found comfort and inspiration from her fellow students – change doesn’t always have to be a solo journey. The team at the Pratthanadee Foundation would also like to express their gratitude to Linklaters (Thailand) Ltd., for their kind support of Parn throughout the “Better Me” Program.